A man who accumulated 193 fines for violating traffic regulations has been banned from driving for 156 years. Yet, that fact hasn’t prevented the driver from getting behind the wheel again. His latest drunken escapade has earned him 10 days behind bars. The record ban was issued to Denis Mikhailov in Barnaul, in Russia’s southern Siberian Altay region, after he was caught drunk on the road, reports ITAR-TASS agency. It appears that he has picked up the habit of having a shot or two before taking the wheel. 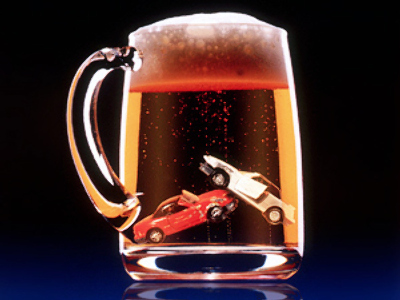 Drink driving is usually punishable by revoking of driver’s license for up to two years. 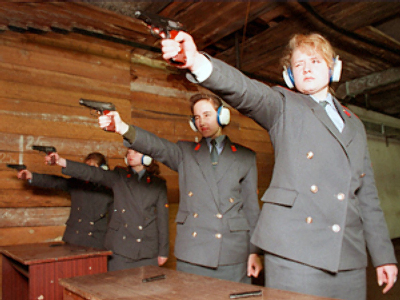 But in Mikhailov’s case, the term is much larger due to the accumulation of the punishment on all counts. “In our work we’ve come across drivers whose punishment meant being banned for dozens of years, but this one is a record breaker”, said a local road police officer.